In late August of 2013, Warner Bros. announced that Ben Affleck was their new Batman on film, and the founder and editor-in-chief of this website was very happy. And though it wasn’t announced at the time, I figured that not only would Affleck portray Batman on the big screen, but he would also write and direct a solo Batman film. Eventually, that happened…until it didn’t. During the months between the release of BATMAN v SUPERMAN in March of 2016 through early months of the following year, there were rumors that Affleck’s solo Batman film — which was being called THE BATMAN — wasn’t coming together all that smoothly. In fact, there were whispers that Affleck might not end up directing the thing. 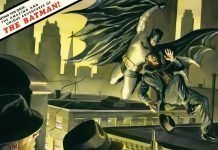 Publicly, Affleck (who was out and about doing publicity for his film LIVE BY NIGHT) dismissed the rumors, said all was well and maintained that he definitely planned to direct THE BATMAN. Indeed, Affleck even said as much on national TV when he was a guest on JIMMY KIMMEL LIVE in January of 2017. 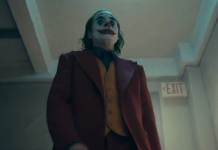 Within two weeks of this comment and apparent commitment to helming THE BATMAN, Warner Bros. and Affleck announced that he was stepping down as the film’s director. A month later in February of 2017, Warner Bros. had a new director for THE BATMAN in Matt Reeves. 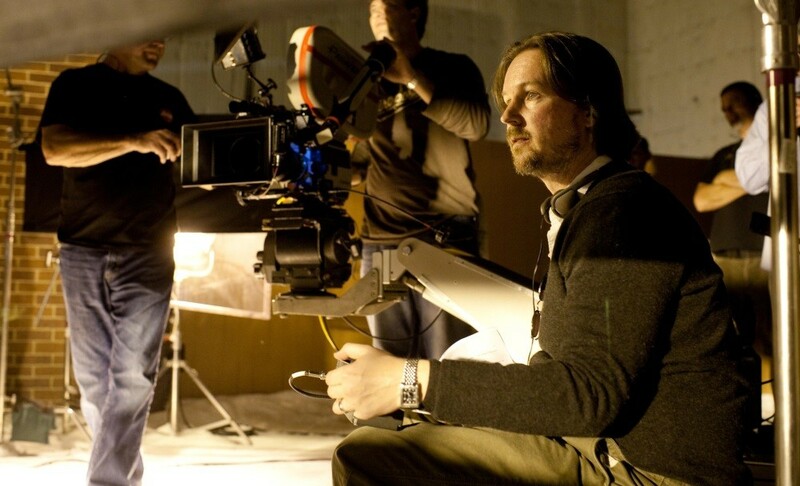 Eventually, we would learn that Reeves would be jettisoning the previous script that had written by Affleck ad Geoff Johns (with a polish by Chris Terrio) and would be starting fresh with a new script that he would pen himself. 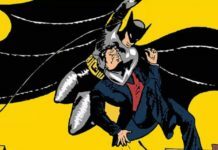 And now, it appears that Reeves’ THE BATMAN will not involve Ben Affleck other than serving as one of the film’s producers. In other words, Ben Affleck’s turn as Batman on film is probably over. I’ve been of the belief for over a year and a half now that Affleck’s THE BATMAN was doomed from the very beginning. Why? Well, I’m not going to rehash this entire article (you can read it for yourself), but my hypothesis is that Ben Affleck — the Oscar-winning writer and director — writing and directing a Batman film (along with starring in it) was contrived and not an organic happening. I’m of the opinion that he never had a story to tell and agreed to do it because he was supposed to. 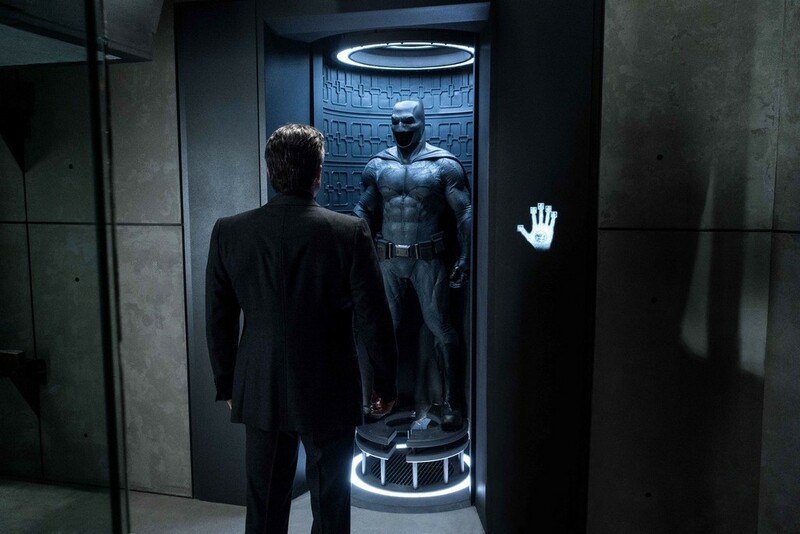 Raise your hand if you figured Affleck would write, direct and star in a solo Batman movie as soon as he signed on for BATMAN v SUPERMAN. 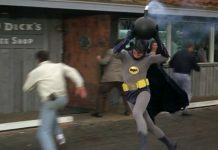 Now, I don’t mean that Affleck didn’t have a story for THE BATMAN. 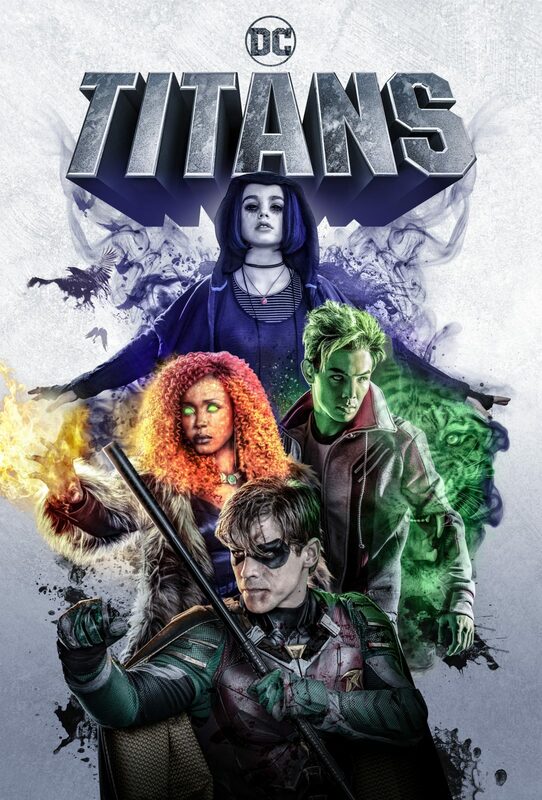 Of course he had a story because he was writing the script for it (along with DC’s Geoff Johns) which featured Deathstroke (who would’ve been played by Joe Manganiello). However, I don’t think that Affleck had a story/script that was all that good. Why? Because, as I said, the whole thing was contrived and manufactured. Writing and directing a superhero movie — much less a Batman film — was not something that Affleck seemed to be burning to do. It wasn’t a passion project for him like the other films he’s wrote and/or directed. In fact, he passed on directing MAN OF STEEL and JUSTICE LEAGUE (the Will Beall script version). No, he was going to do Batman because it was expected. 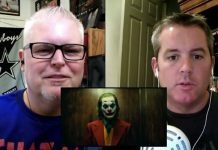 Recently, I had an exchange on Twitter with my friend and colleague Mario Francisco-Lopez from REVENGE OF THE FANS over Ben Affleck’s THE BATMAN and what “could’ve been.” In our short back-and-forth, I relayed my aforementioned, year-and-a-half old theory regarding Affleck and his Batman film project. I’m sure Mr. Oliva knows much more about Affleck’s version of THE BATMAN than me, so let’s say that the Affleck/John’s script was good. Regardless, I find Jay’s description of it as “…the best Batman script I’ve ever read” a bit, well, much. I’m sure he’s seen THE DARK KNIGHT and it’s likely he read the script. However, if we go by Jay’s take, the Affleck/Johns script for THE BATMAN was potentially better than THE DARK KNIGHT. If that was the case, why would Warner Bros. not use that script for THE BATMAN — even if Affleck wasn’t going to direct — if it were that damn good? They could’ve simply turned to a director-for-hire and made THE BATMAN with this allegedly great script. Look, I’m not trying to disparage Jay Oliva’s analysis of Affleck’s script. But that doesn’t mean it’s “the best Batman script” ever written, as that’s simply his opinion. Just like my opinion about Affleck’s THE BATMAN is, well, my opinion. But you know what folks? What others and I think about Ben Affleck’s THE BATMAN doesn’t matter. On top of that, nothing I’ve written up to this point in this-here op-ed means a damn thing. And not how good or bad the script actually was. In fact, it hasn’t been “happening” going on two years now. Thus, there’s no point talking about it any longer. 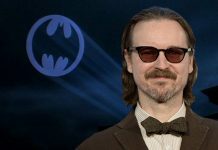 THE BATMAN is — and has been for some time — a Matt Reeves project which he is writing, producing, and directing.